travel from Newcastle City Centre. WHY CHOOSE DAVID HALL GOLDSMITH FOR YOUR JEWELLERY SERVICES? We provide a wide range of Repair and Restoration services. Please check out the links below for more information or of course call by, pop in or give us a call – we are always happy to help! We stock a wide range of products from designers and brands from around the world as well as being for sale right here on our website. Your jewellery repairs are carried out at our own in-house workshop. We can also create beautiful handmade pieces bespoke to your requirements. From personalised shaped wedding rings to sets all at very affordable prices. We offer a fast reliable service on jewellery repairs, rhodium plating and cleaning. We specialise in re-making old pieces in to new pieces. We can create or re-style your old jewellery into a new piece. Whether you want to keep the same piece or perhaps wish to turn it into a new one. David Hall Goldsmiths can help. We offer a restoration service at our on-site repair centre. Offering the following services: Diamond ring and gemstone repairs, Diamond sourcing and diamond matching, Replacement and remounting of diamonds and gemstones, Rhodium plating, Transforming your old out dated pieces to something special and good as new again. 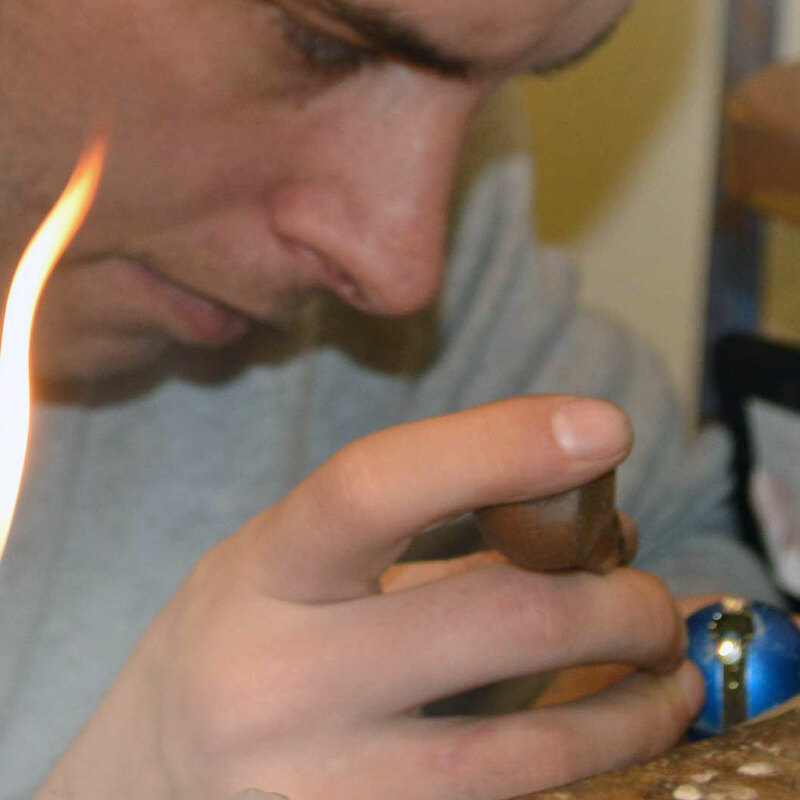 Why not have a beautiful Bespoke Ring made to your specification? We can either work with your ideas or come up with ideas of our own. Designed and created at our at our jewellery shop in Newcastle. 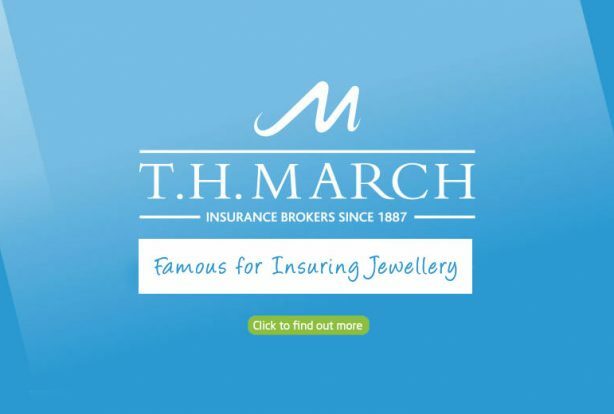 Get jewellery insurance from the experts, for wedding rings, engagement rings and all types of jewellery. You can cover for lost, damaged or stolen. Easy, straightforward insurance with few exclusions and no excess.